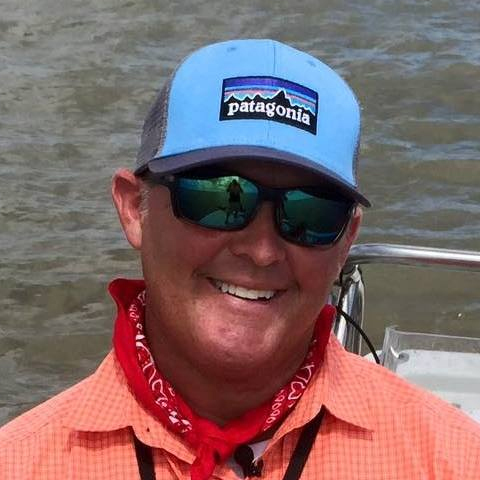 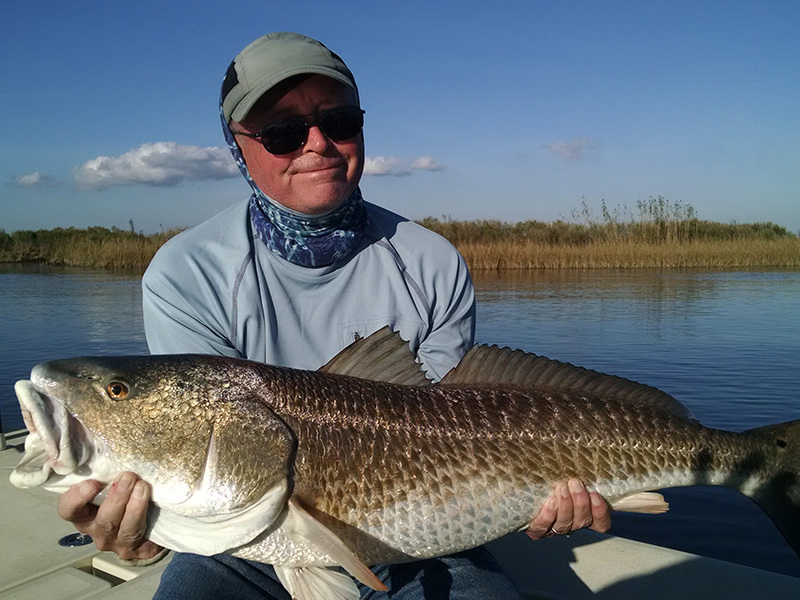 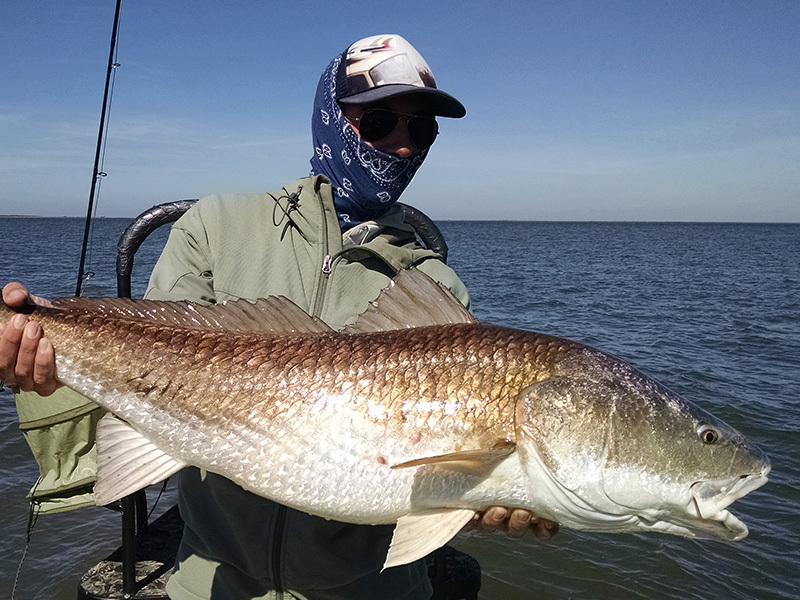 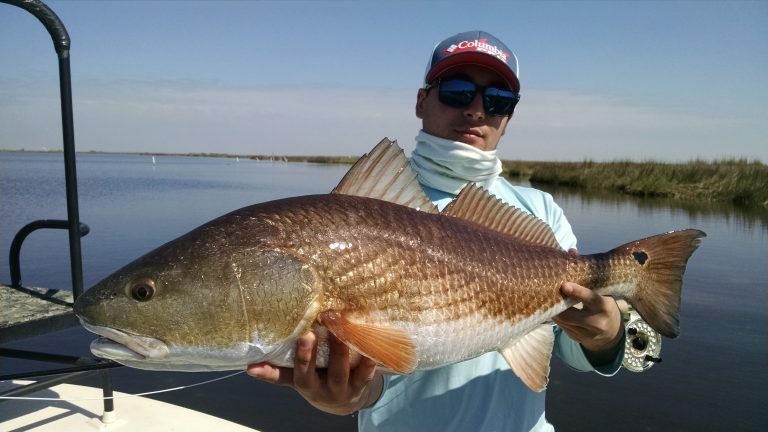 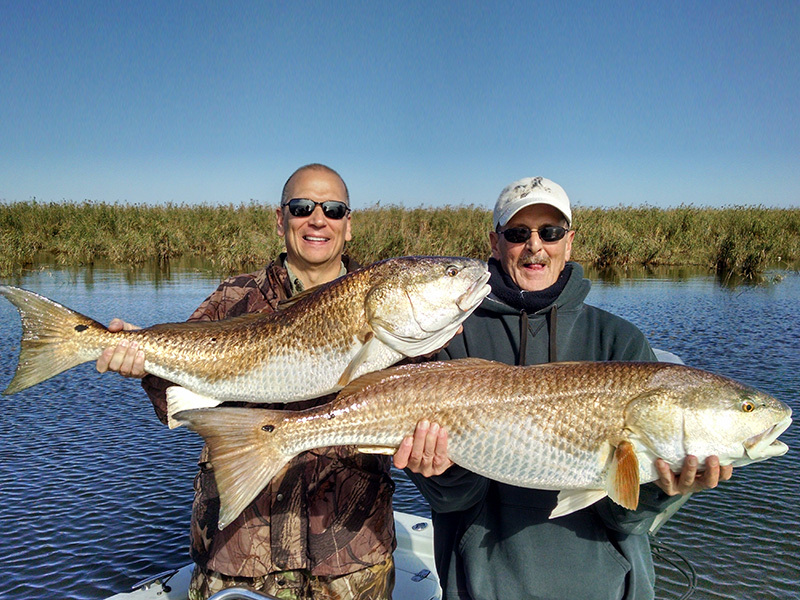 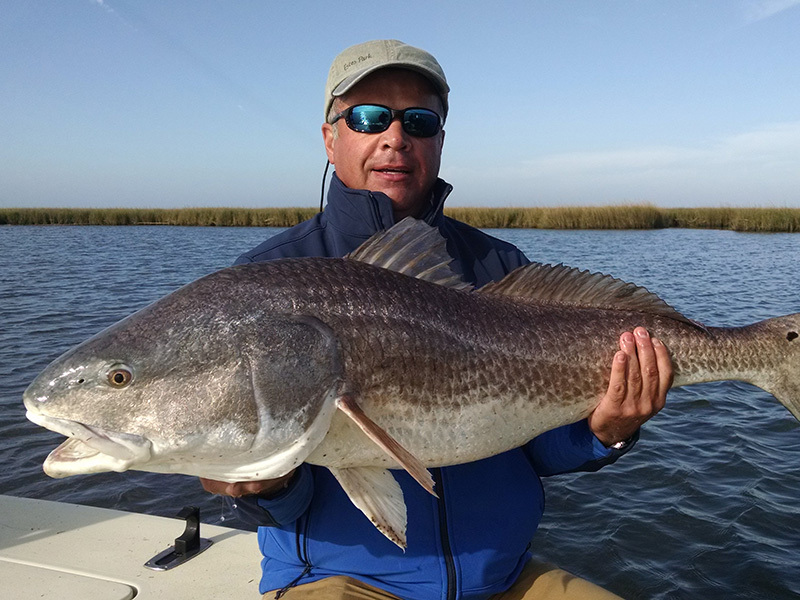 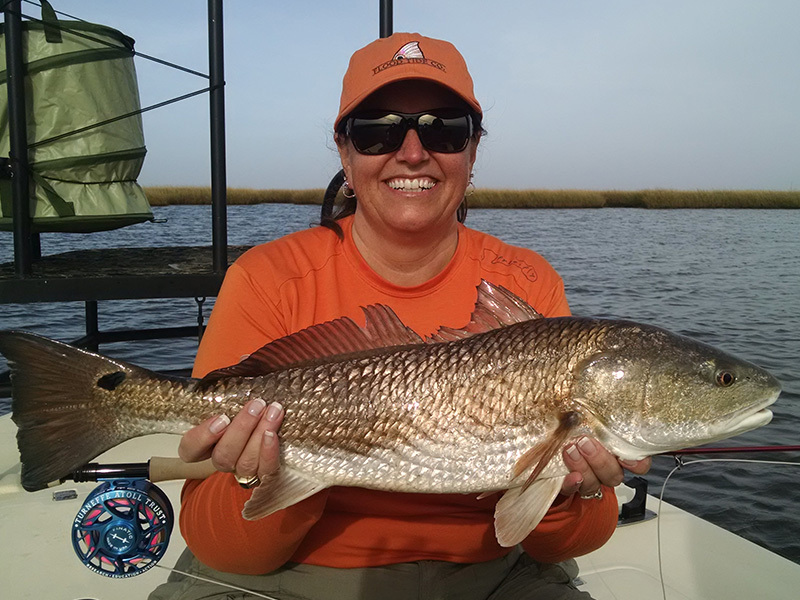 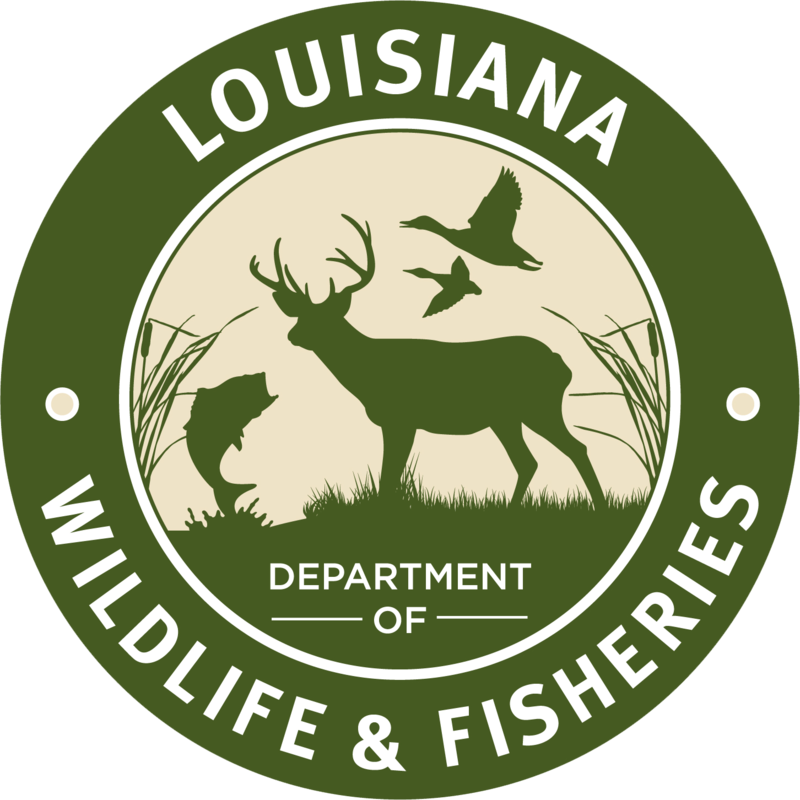 If you want to catch a redfish fly fishing in Louisiana, March can be a great time. 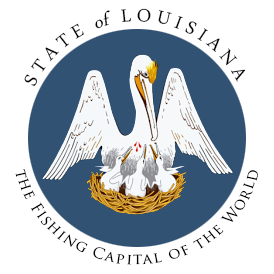 March is a transitional time here in Southeast Louisiana. 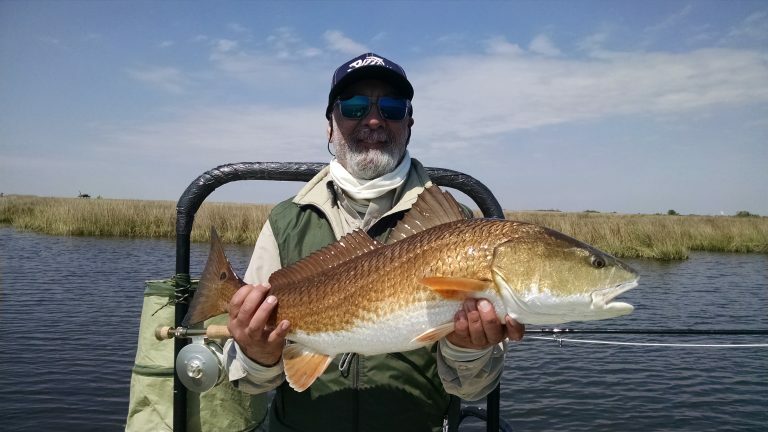 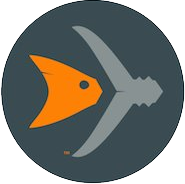 The weather starts to warm and for the angler lucky enough to be here when the fish come out of their Winter haunts, the fishing can be fantastic. 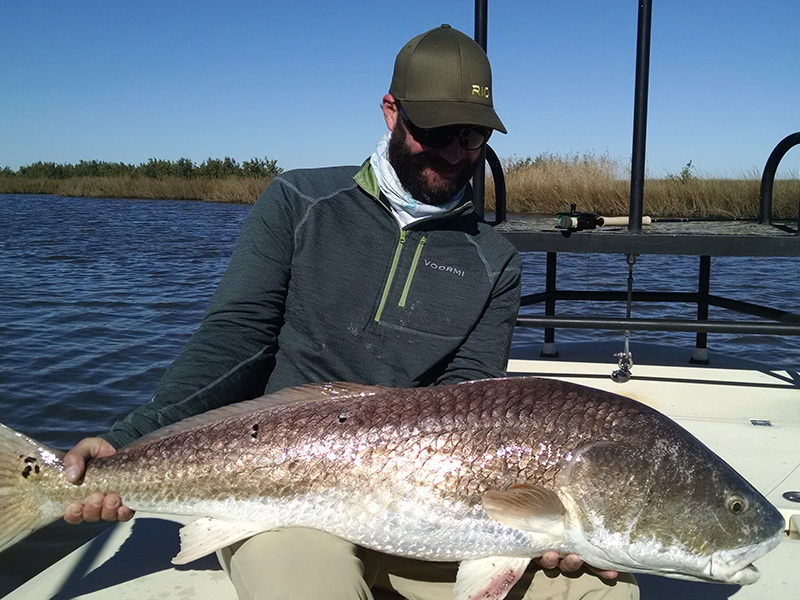 Nothing like being able to cast at a hungry redfish looking for their first good meal of the Spring.